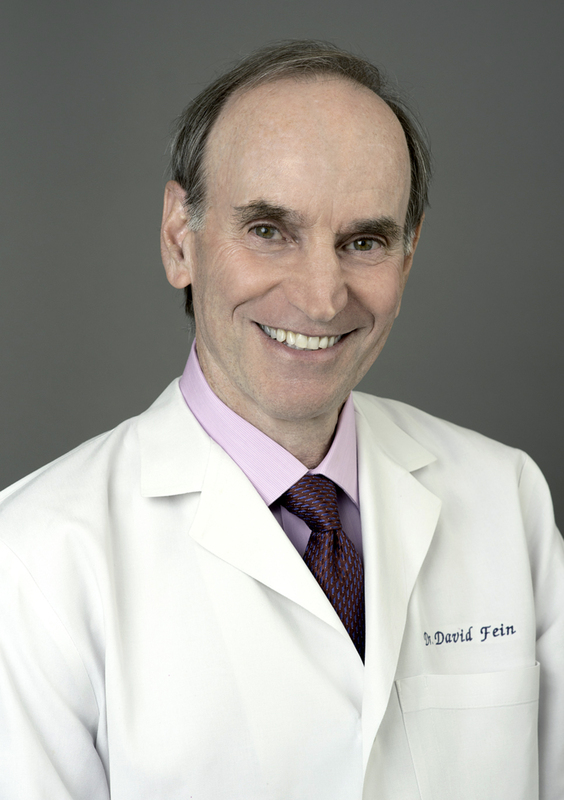 Dr. Fein was born and raised in New York City. He received a Bachelor of Arts degree in Psychology from The State University of New York at Stony Brook and a Doctor of Medical Dentistry degree from Tufts University School of Dental Medicine in Boston. Upon graduation from dental school, Dr. Fein did a general practice residency at The Wadsworth Veterans Administration Hospital in West Los Angeles, followed by an association in private practice in the greater Los Angeles area. Shortly after relocating to San Francisco, Dr. Fein established his current practice of general and cosmetic dentistry in the 450 Sutter Building where he has practiced for over twenty years. The doctor is a member of The American Dental Association, The California Dental Association and The San Francisco Dental Society. Dr. Fein takes great pride in the quality of his work as well as the quality of his relationships with his patients. His approach to clinical dentistry is meticulous. His commitment to continuing education keeps him informed of the latest dental developments. He strives to maintain a warm, friendly environment, making each patient’s appointment as comfortable as possible. Dr. Fein has been described as intelligent, talented, charming and witty by people other than his immediate family members and paid employees. He is an avid golfer, having played in many United States Golf Association (USGA) tournaments, but his main claim to golfing fame is having won The San Francisco Dental Society Golf Tournament for eight consecutive years. (Tiger Woods eat your heart out)! Dr. Fein is also an accomplished amateur photographer, preferring portrait photography, and is honored to have photographed several weddings for friends. Dr. Fein is single (still looking for Ms. Right) and lives in San Francisco with his five sets of golf clubs.